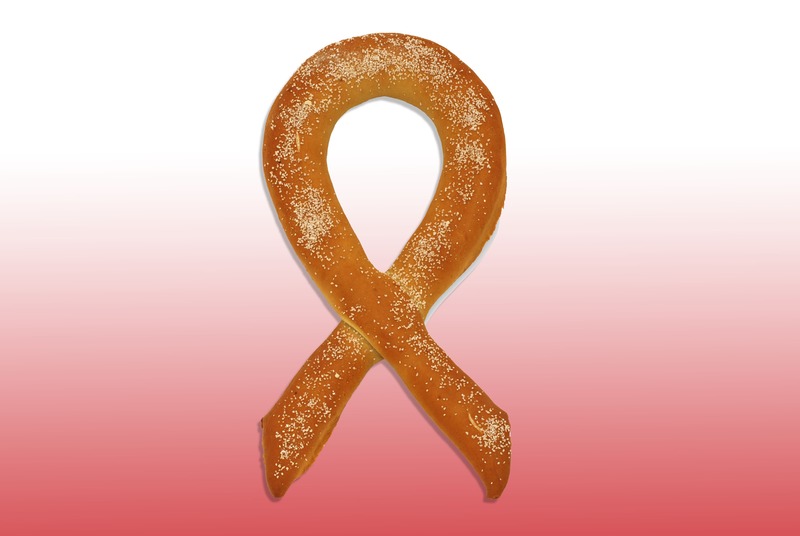 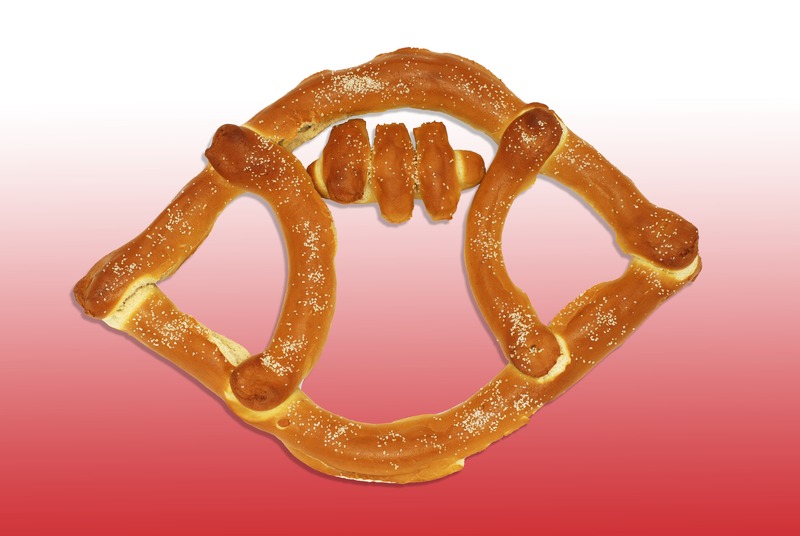 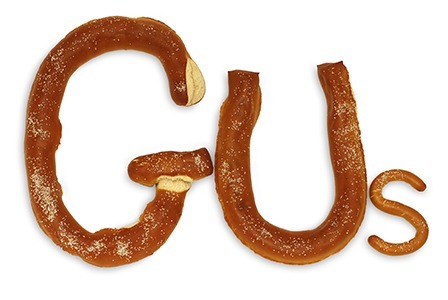 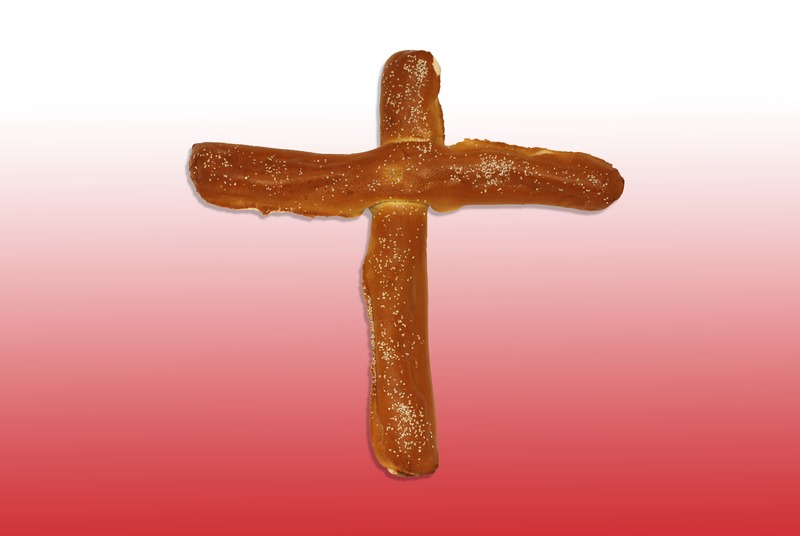 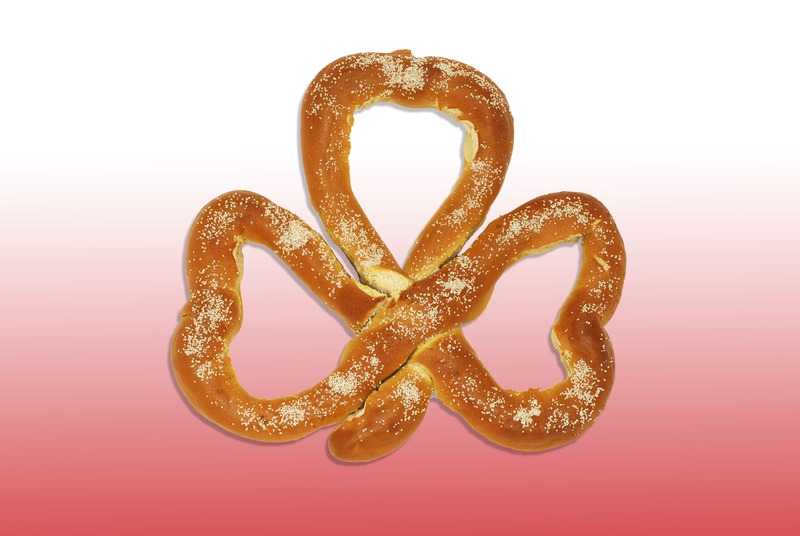 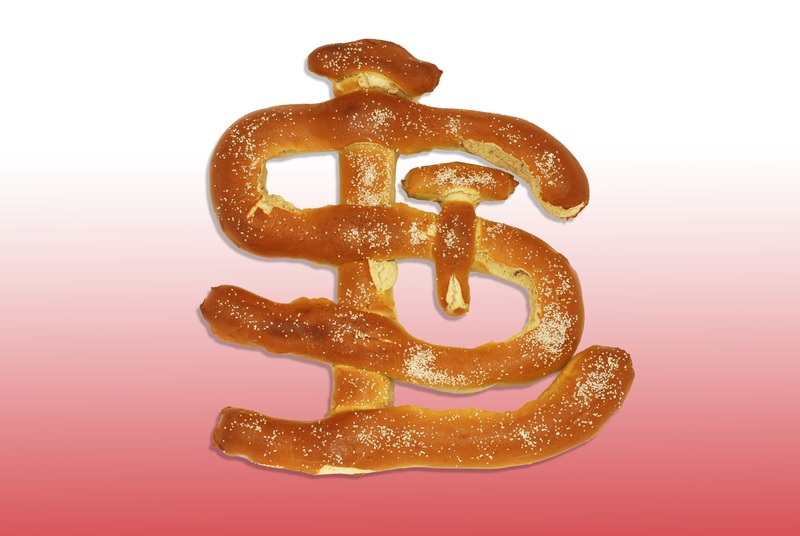 If you or someone you know has a special occasion coming up, what better way to celebrate than with a Gus’ Pretzel? 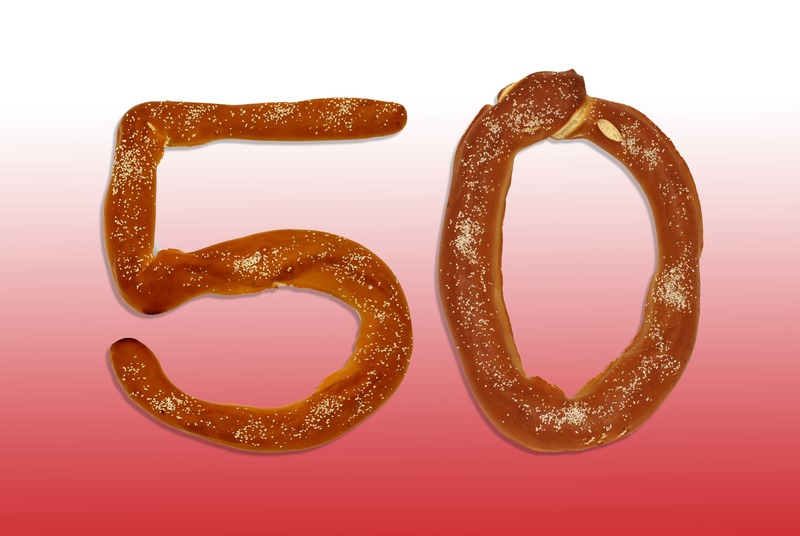 Pretzels make a great substitute for a birthday cake. 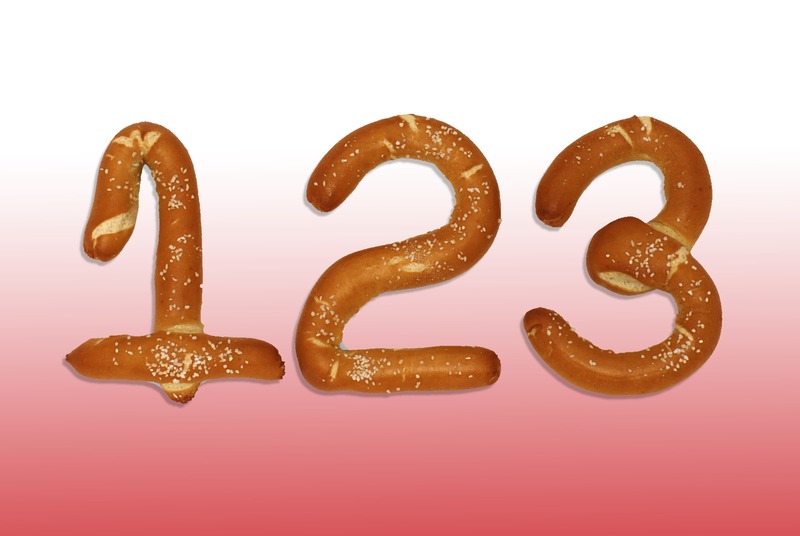 Our letters and numbers come in three sizes: 5, 15 and 18 inches. 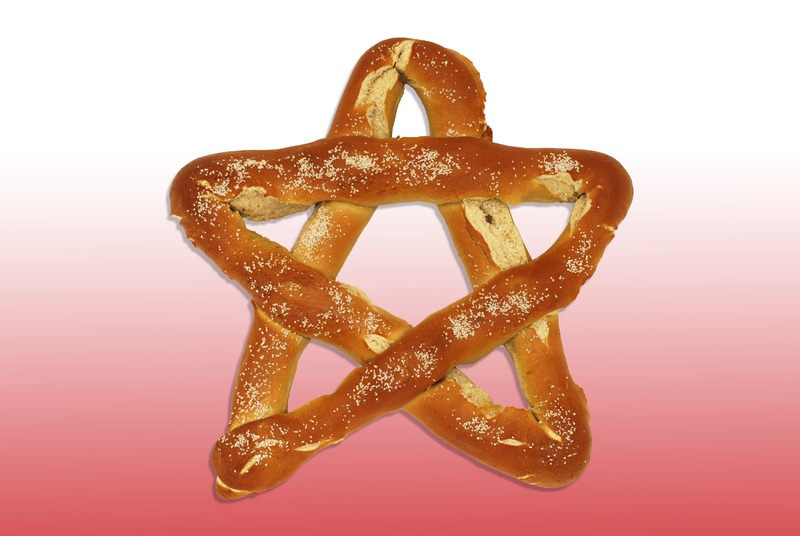 The party pretzel twists come in two sizes: 12 and 18 inches. 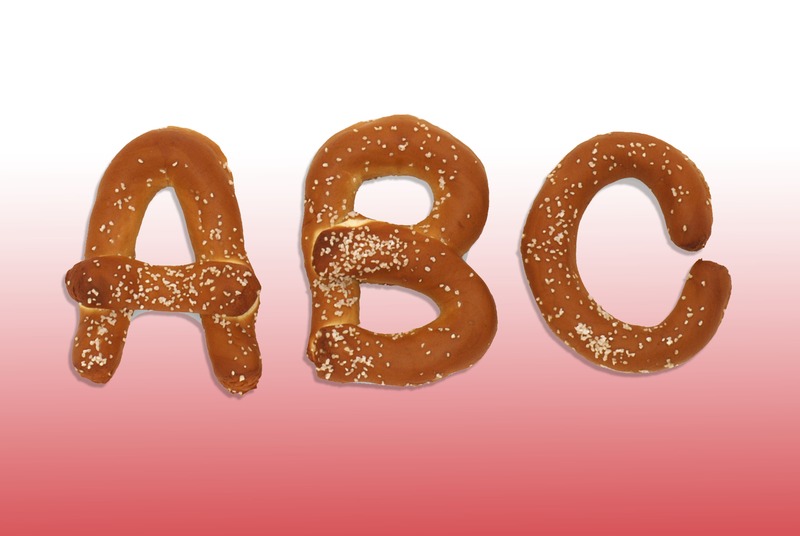 We are also able to make simple shapes.  Check out some of our creations below. 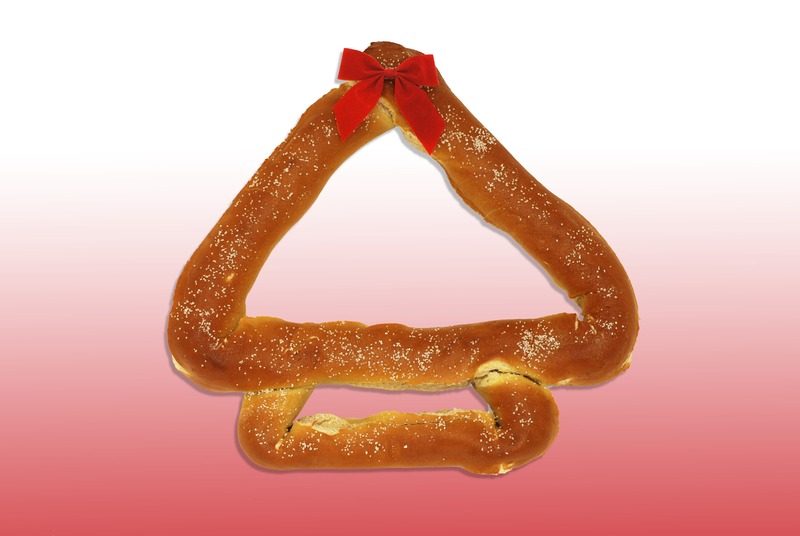 If you do not see the shape you are looking for, please call us to see if we are able to create it for you. 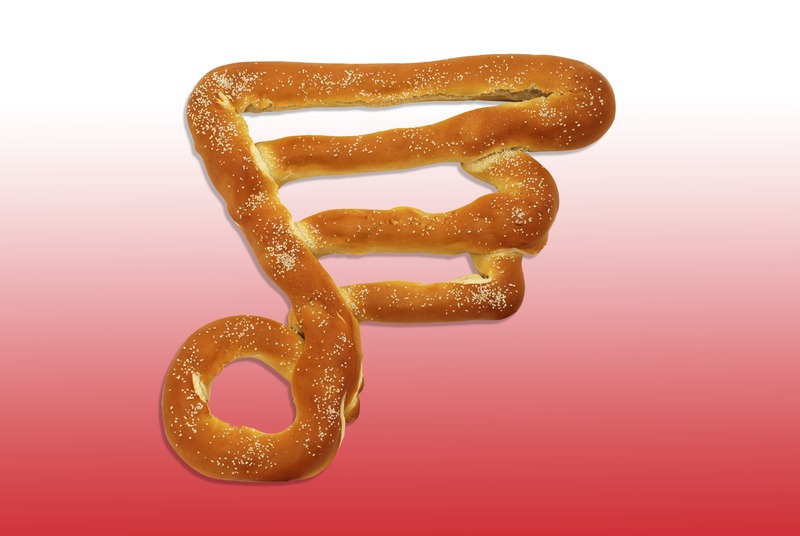 Don’t forget the cheese and mustard! 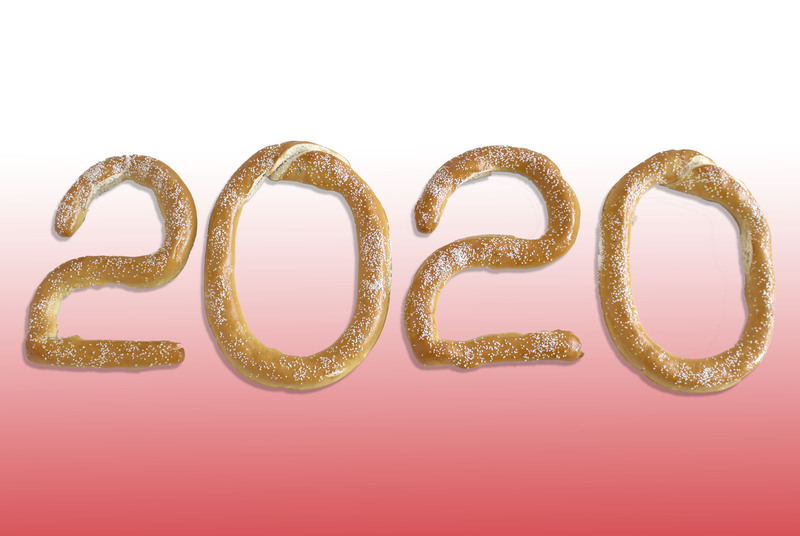 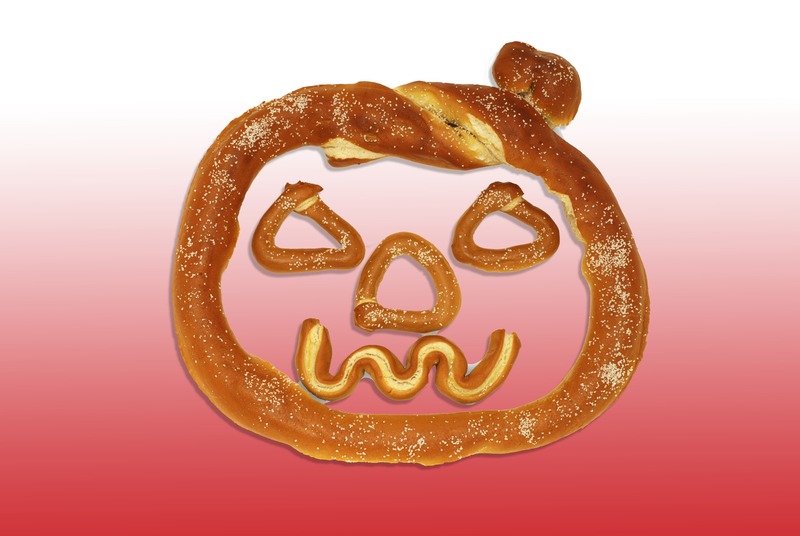 Please Note: Party Pretzels are custom made and orders must be placed in advance. 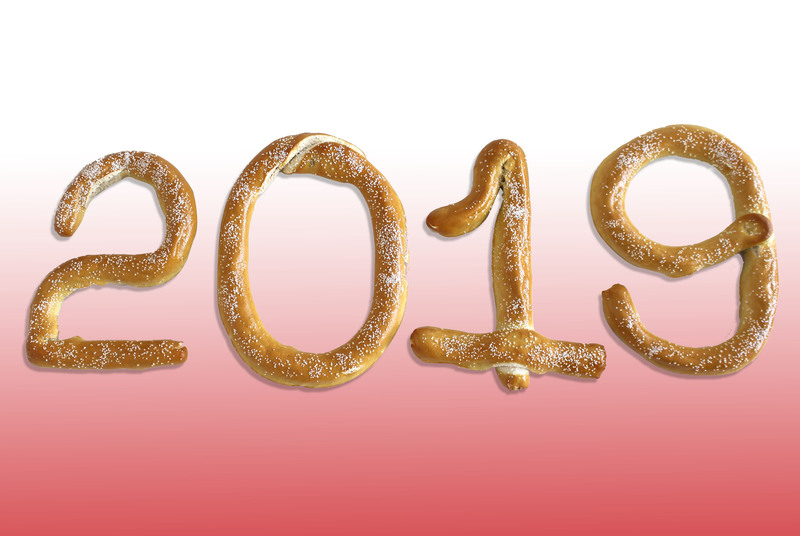 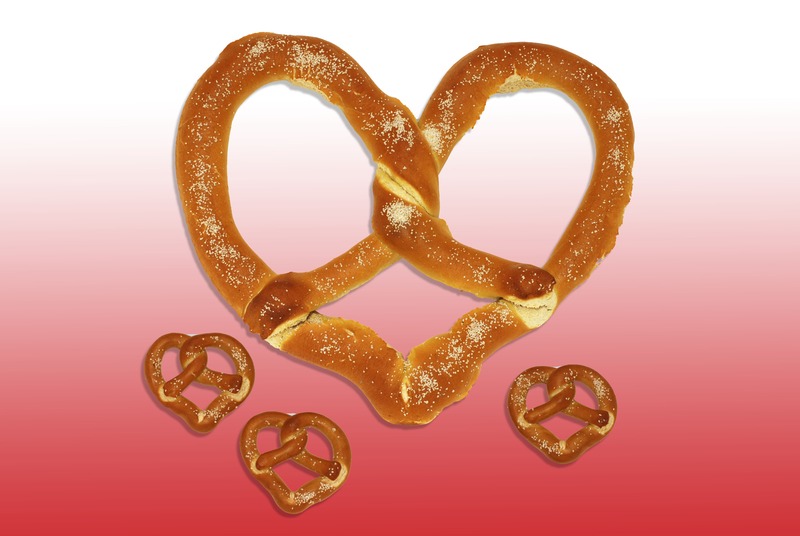 Pretzels must be picked up the day you plan to serve them since our product is guaranteed fresh for only 8-10 hours.We bake party pretzels the day you purchase them but we ask for two days advance notice to assist with our baking schedule. 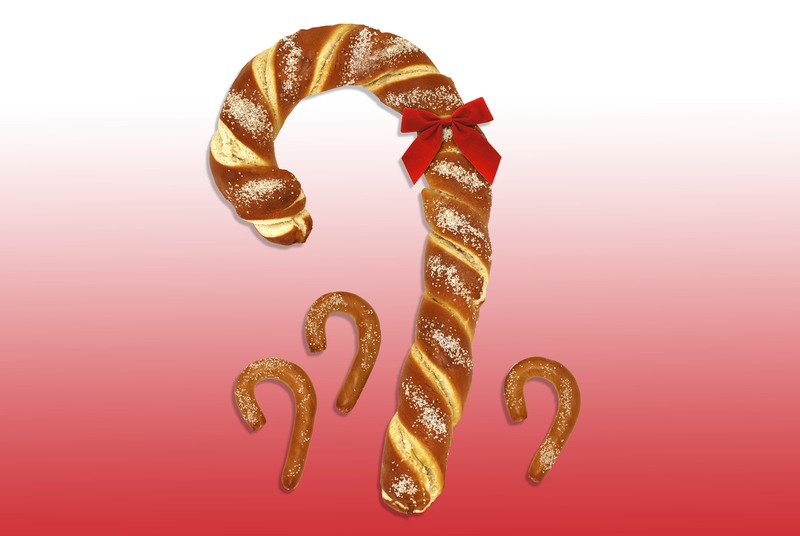 Most of the time we are able to accommodate last minute orders so please call to discuss your order.